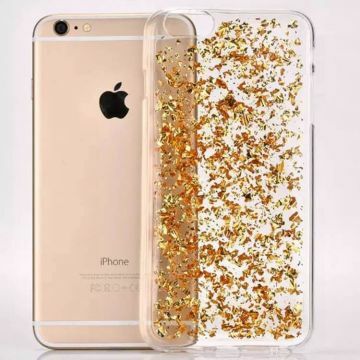 Pyramid Bling Bling hard cover case iPhone 5, 5S and SE. 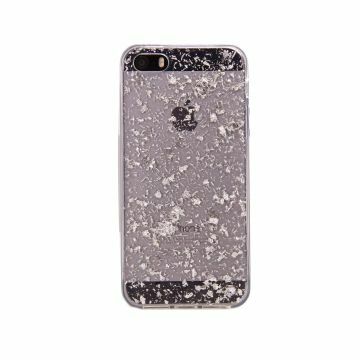 Customize your new iPhone with this Pyramid Bling Bling hard cover case. 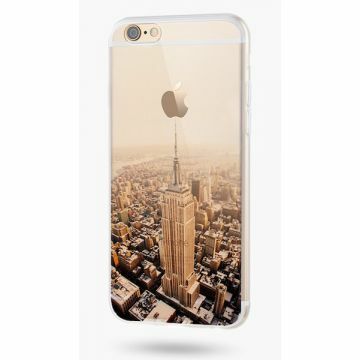 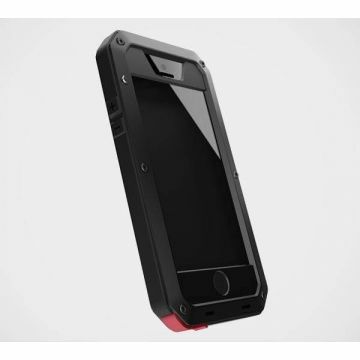 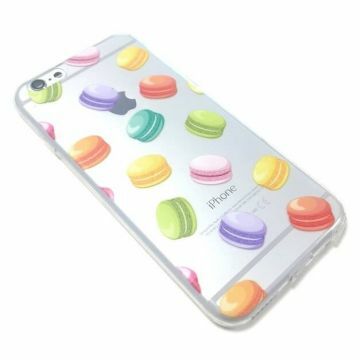 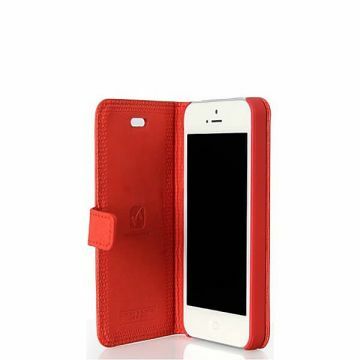 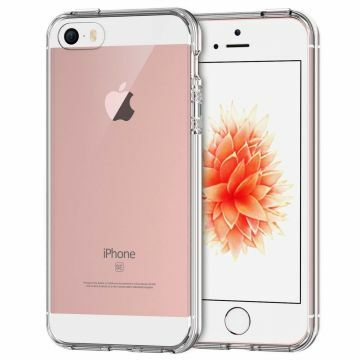 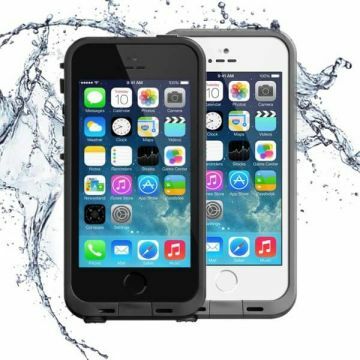 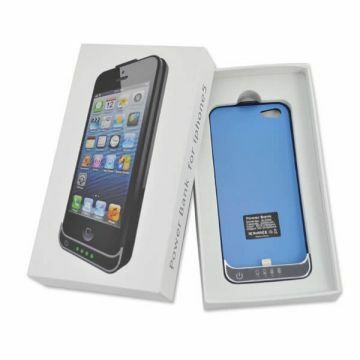 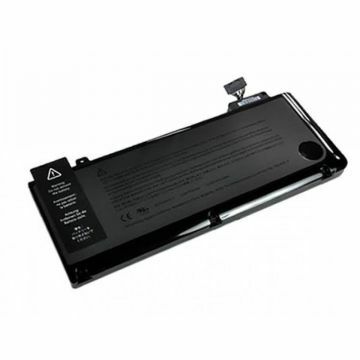 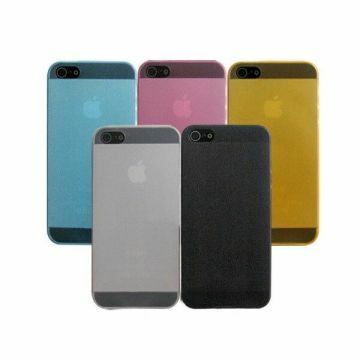 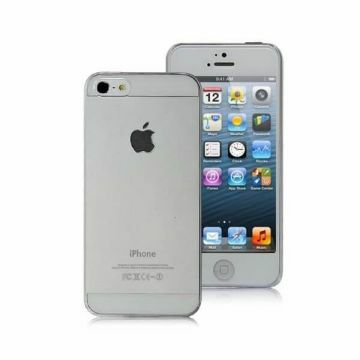 This case will provide protection of the sides and back of your phone. 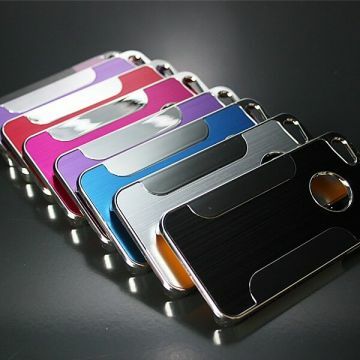 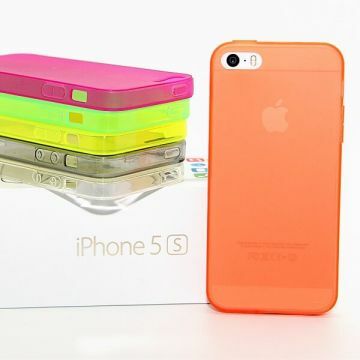 Protect your phone from dust and scratches with this shining cover case!